In the vaping world, there are two ways to vape: into your mouth and then the lungs or right into your lungs directly. Many veteran vapers will choose Aspire for their MTL tank needs. Actually Aspire is simply one of the best MTL RTAs manufacturers. Some other companies like Digiflavor and Cthulhu can also satisfy your needs. Now let me introduce to you the top MTL RTAs available on the market currently. 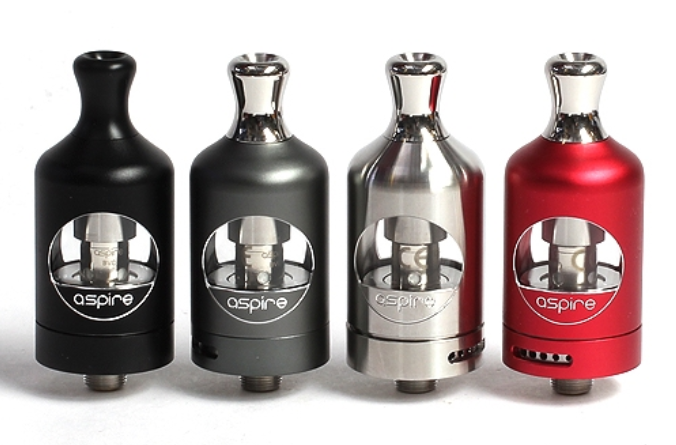 For many vapers, the tanks from Aspire are their first choice if they need MTL tanks. Quite a few vapers started off with these tanks. Why? Nautilus 2 is a good example. In the Nautilus series, Nautilus 2 is the latest mouth to lung 2ml tank. 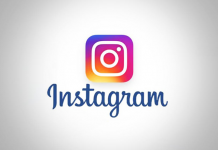 Therefore, it takes the best features from each product in this line. The Nautilus 2 uses a pre-installed 0.7 ohm, latest BVC coil. The kits also include a 1.8-ohm coil. At the base of the tank, the bottom airflow adjuster helps you to fine-tune your vaping needs. It has a shorter chimney, which can minimize airflow travel and provide you with a better flavor experience. Equipped with interchangeable coils with other Nautilus tanks, Nautilus 2 can further individualize your vaping experience. The Nautilus 2 employs a quick and clean top-fill tank. You can simply hold the tank upright, unscrew its cap, add your favorite juice and vape away. You can drip, drop or pour your e-liquid, no fuss. The maximum capacity of the Aspire Nautilus 2 is 2ml, making it TPD compliant. The tank of Nautilus 2 has a durable construction. The outer shell help to protect the glass against bumps and scratches. 2ml capacity might annoy some people. Digiflavor Siren 2 is a GTA specially made for MTL vaping. This tank vapes just as good as it looks. It provides vapers with a closer sensation to smoking cigars and traditional cigarettes. The vaping community highly recommends it as one of the best mouth to lung atomizers. The chamber of Siren 2 MTL GTA is closer to drip tip, which can provide users with intense flavor. Its nine airflow adjustment options make sure the perfect restriction. Besides, the Siren 2 MTL GTA features an upgraded build deck which is compatible with larger coils and makes building and wicking much easier. 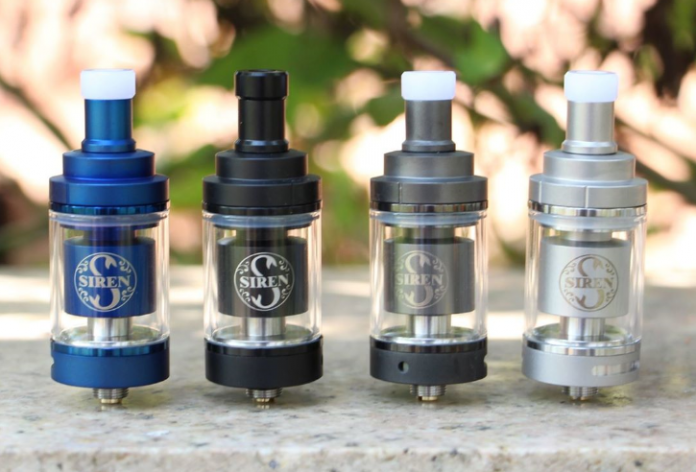 Two versions of Siren 2 are available: the 2ml 22mm TPD Version and 4.5 ml 24mm standard version. TPD compliant version is available. 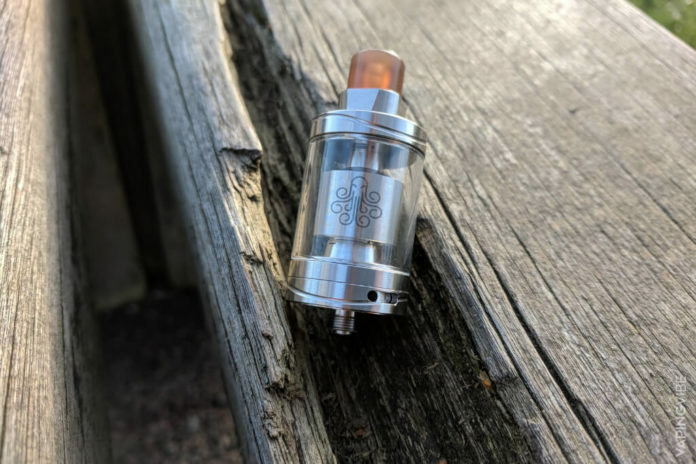 Hastur RTA by Cthulhu is one of the most unique tanks in the market. The RTA is for mouth to lung and restricted lung hit vapers. It is a single coil atomizer with a raised two-post build deck. 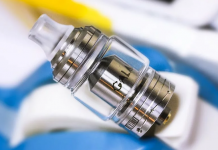 A unique feature of Hastur is the adoption of interchangeable airflow resisters located at the central internal air tube below the coil heads section. Each kit includes five swappable airflow resisters for the precise airflow intake. The Hastur adopts the new top refilling system, which makes it easy to fill the tank. The maximum juice capacity is 3.5 ml, accessed via an ergonomic threadless design to expose the two filling ports for e-juice. What’s more, Hastur is made of food grade 304 stainless steel so vapers can feel easy to use. AFC can be hard to adjust. The Innokin Zenith MTL Tank is co-designed by Dimitris Agrafiotis and Phil Busardo to offer a flavor-focused vape experience while providing a user-friendly structure and ergonomic function. The Innokin Zenith MTL Tank has a diameter of 23 mm and is beautifully designed with a metal sleeve exterior in order to protect the 4 ml glass reservoir. 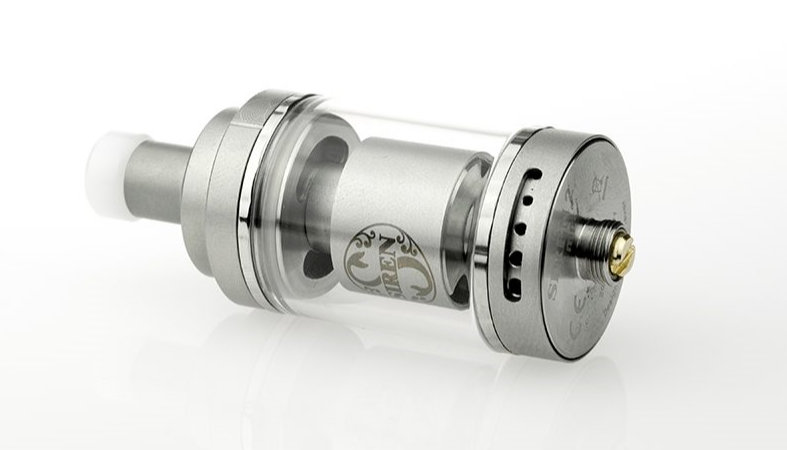 The Zenith MTL Tank is equipped with a unique twist-to-open top-filling method which exposes the large filling port for efficient wicking process. Airflow enters Tank through four adjustable air slots located at the bottom and each measure a different diameter for precision fine-tuning for desired airflow pull. 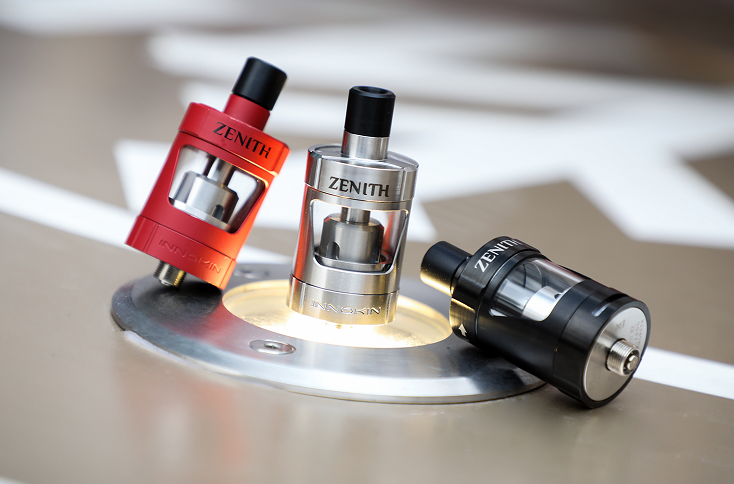 Featuring a top-fill system that also controls juice flow, the Zenith is one of the top MTL RTAs you can get on the market today. 2 and 4ml options are available. Non-TPD version has 4 ml capacity. Thank you for reading dear vapers and I truly appreciate! Hope this top MTL RTAs list can be helpful while you’re looking for the MTL RTAs that suit you best! If you do not agree with my list or have better ones to recommend, please do not hesitate to leave a comment below and I will update this list after using them.